Would you like more recipes, as well as handy tips, advice and nutrition info? 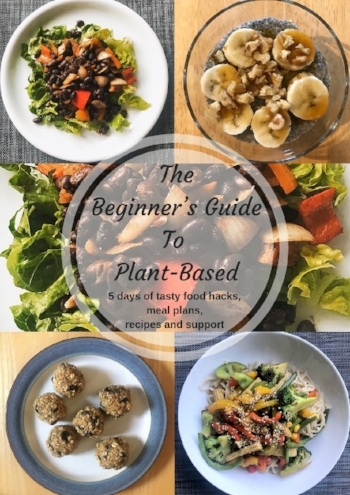 Sign up to my newsletter and receive my FREE 36 Quick & Easy Plant-Based Recipe book. Thank you! You will receive an email from me straightaway. Please check your junk or spam folder if you don’t see it.